1. Review all of your travel documents and vouchers to make sure they are in order BEFORE the wedding. Make sure you can find the emergency phone #’s for your travel suppliers and travel insurance company. 2. Make up a packing list of everything you will need for the honeymoon. If you are using any items for the wedding (ie: make up, hair products, etc) highlight the items on your list so that you know what you need to throw in your bag or carry on after the wedding. 3. Pack an entire day’s change of clothes in your carry on. 4. Reconfirm your flights within 24 hours of departure and print off boarding passes or save them to your phone. 5. Make sure you have the proper ID to board the plane (passport or driver’s license). 6. Make a copy of the travel itinerary to leave with friends or family members. 7. Reconfirm how you are getting to the airport. 8. SET YOUR ALARM so that you can get to the airport on time! Most of all, don’t stress out. 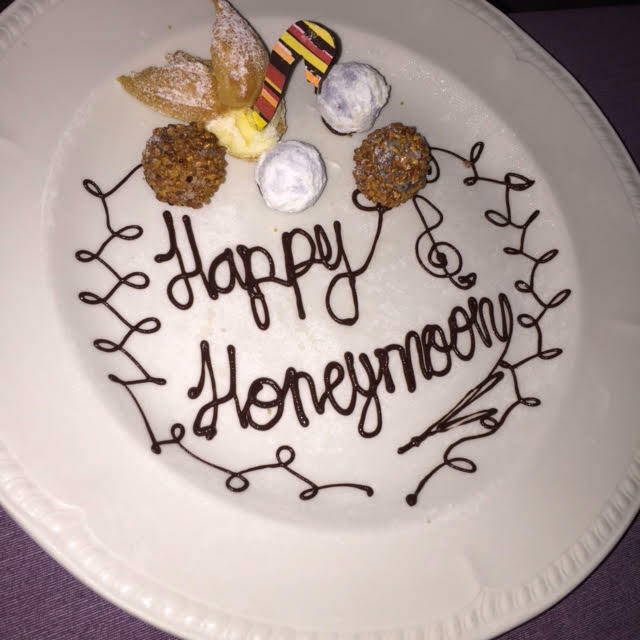 Your honeymoon is the FUN part of the wedding planning and My Vacation Lady will make sure that all of the i’s are dotted and t’s are crossed so that all you have to do is have a great honeymoon! As the top rated honeymoon specialist located in New Jersey, according to the couples on Wedding Wire and the Knot, we can help make your honeymoon special so Contact Us to schedule your honeymoon consultation.